Designed without knobs or levers, Humanscale® office chairs naturally adjust to every user as if the chair is custom made. 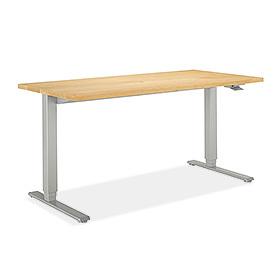 The Float® adjustable height desk moves quickly and quietly with a one-handed lever. It's stocked in two sizes, nine top options and three base colors. 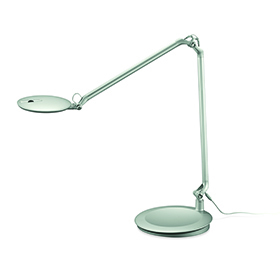 Humanscale lamps use LED bulbs to increase energy efficiency, lasting 60x longer than regular bulbs. Innovative Thin Film LED Technology™ offers seven levels of brightness – from nightlight level to bright reading light—with just a pinch of the light head. The optional power base includes a grounded power outlet and a USB 2.0 port. 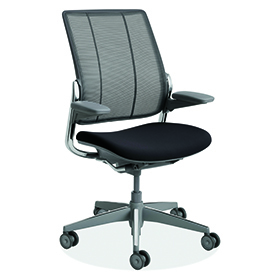 Shop all Humanscale office products here. Nice creative furniture by Humanscale® . Appreciate the post. Came to know about these now. Appreciate the post. Creative and mind blasting. Never though furniture could be of this kind too.